This week on The First Run, Matt is missing! Last thing we know, he said he “had to go away for awhile. Whatever happens DO NOT try to contact me.” Terrifying stuff for those that care. 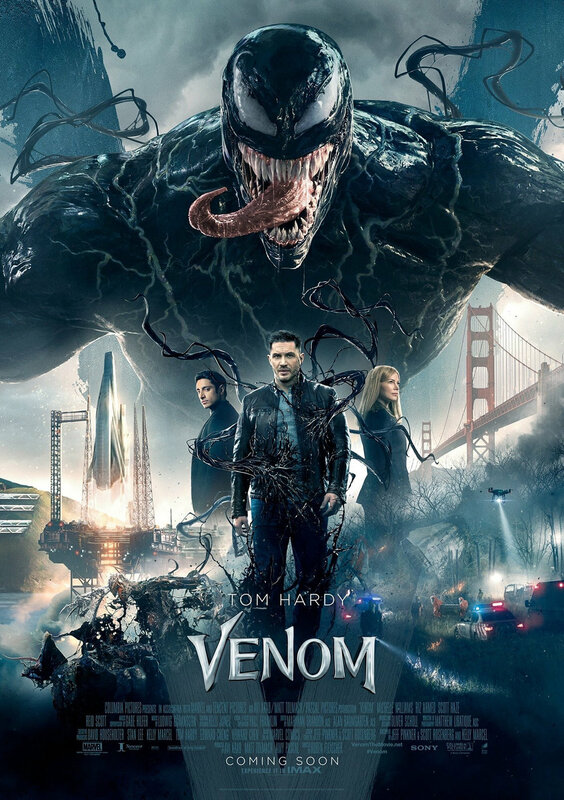 While we’re sure someone is looking for him, Chris is joined by THE Jamal Ford-Bey to discuss ‘Venom’! The Marvel anti-hero and main antagonist of Spider-Man gets his own film, that’s entirely devoid of Spider-Man. Has Sony hit super-hero cinema gold and have a new franchise on its hands? Or do we desperately need the Webhead after all? Then Chris shares his thoughts about Bradley Cooper’s directorial debut, ‘A Star Is Born’. Lady Gaga is the titular star as Cooper’s Jackson Maine discovers and falls in love with the burgeoning talent. Can he overcome his personal demons while her career takes off? There’s the always reliable, but not always entertaining Blu-Ray & DVD Picks, featuring the Straight to DVD and Steaming Picks of the Week. Then the show wraps up with a list of Spider-Man enemies that should or maybe should not, get their own standalone film with nary an appearance from Spidey. So down load the latest episode of TFR True Believers and prepare for an excelsior-esque program!